No not another when's it going to appear thread. This is more of a where can I get stuff from thread. In anticipation of the kits arrival, I'm looking to source some markings for a 97 Squadron aircraft. 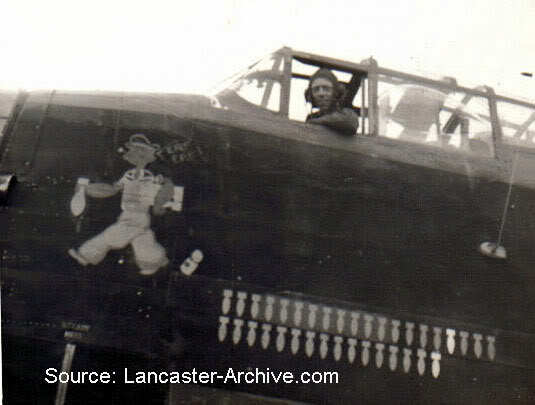 This aircraft possessed nose art for which, again, I cannot find accurate images. 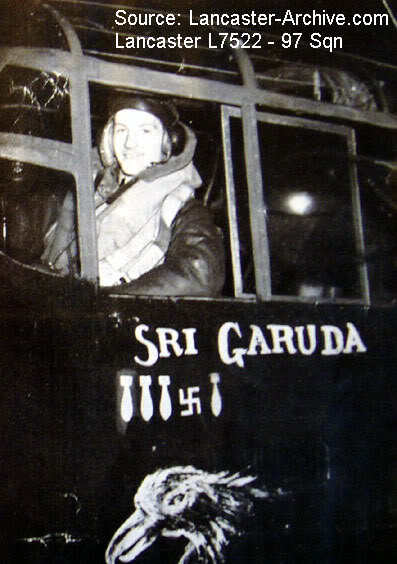 Iv'e look at 97 sqdn association without any real success so guidance as to where how i can get these markings would be great. 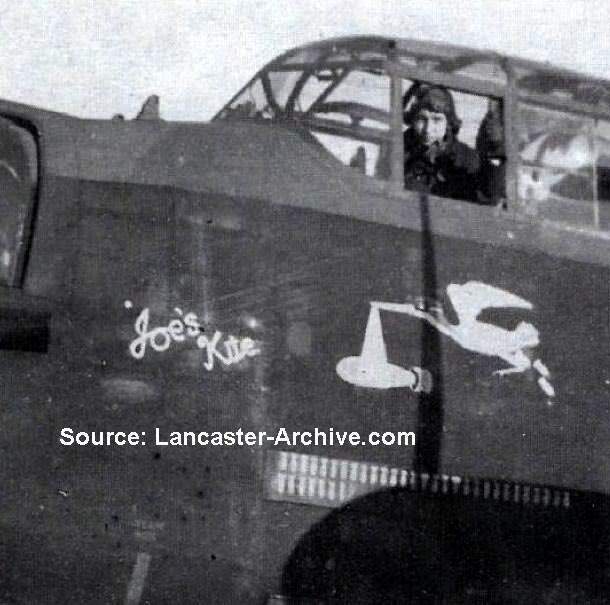 I'm afraid it's going to be a very hit and miss affair Pharty, you might get lucky by finding a picture in one of the "Lancasters at War" volumes but it really is down to whether any of the crew "posed" in front of their Lanc and then if the picture had come into the public domain. Good luck! 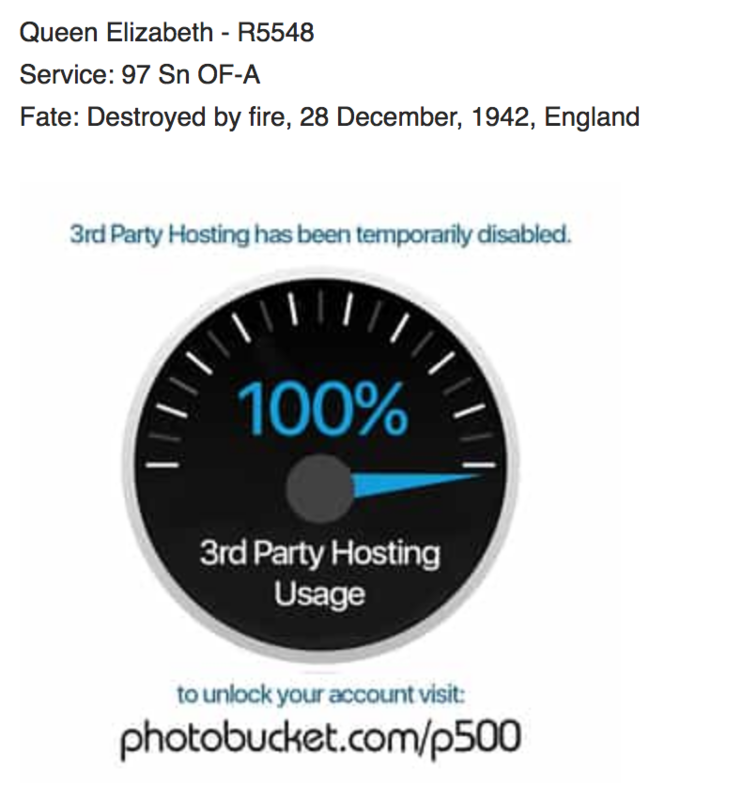 Your images appear to have been Photobucketed, Wouter! That means, other can't see them? Ah, looks like you've switched them to Imgur, Wouter. Good idea! 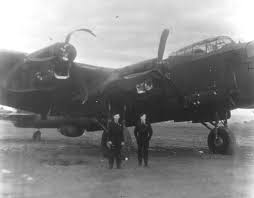 Just quite sobering to think that FTR means the crew almost certainly died (I read that The Lanc was a death trap once hit and going down - just impossible to get out of, esp when compared to the Halifax or Sterling). Wouter, Wonderful link, very many thanks. 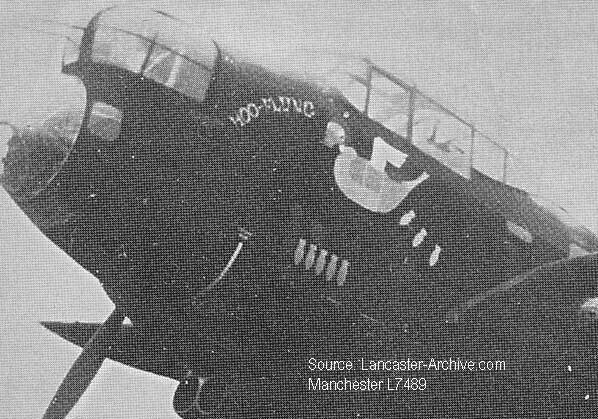 And there was me thinking it was only "Elizabeth" who possessed nose art on 97. So I am not the only one buying kits before they hit the market? Go figure. This kit is my most wanted ever since it got announced. I've done the 72nd and got the 48th along with every bit and bob of extras. When HK said its coming in 32nd that was it for me. 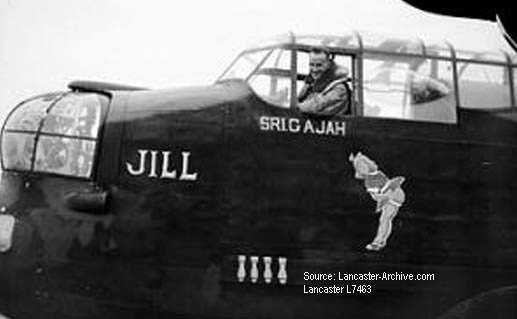 My grandfather flew in one for 39 missions and survived the war along with his crew of Aussies and brits. This is a morning after the night before when they returned on 2 engines to Marston in Kent. Shipped back to North Lincolnshire the next day then back out on another raid the following night. Which squadron: 460, 463 or 467 Wackyracer? The pilot was a relative and we have one of the gunners boots given to us on a memorial visit to Denmark a few years back.